When pre-booking your next appointment with us, spin the prize wheel for a chance to win something special! This prize can be used towards your future appointment with us. 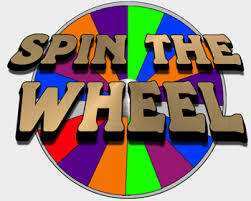 You will only get one spin for the month, so make it count! Stop in to the salon today, book your appointment and test your luck!